Building Champions for Social Justice! 1. Raise Funds. 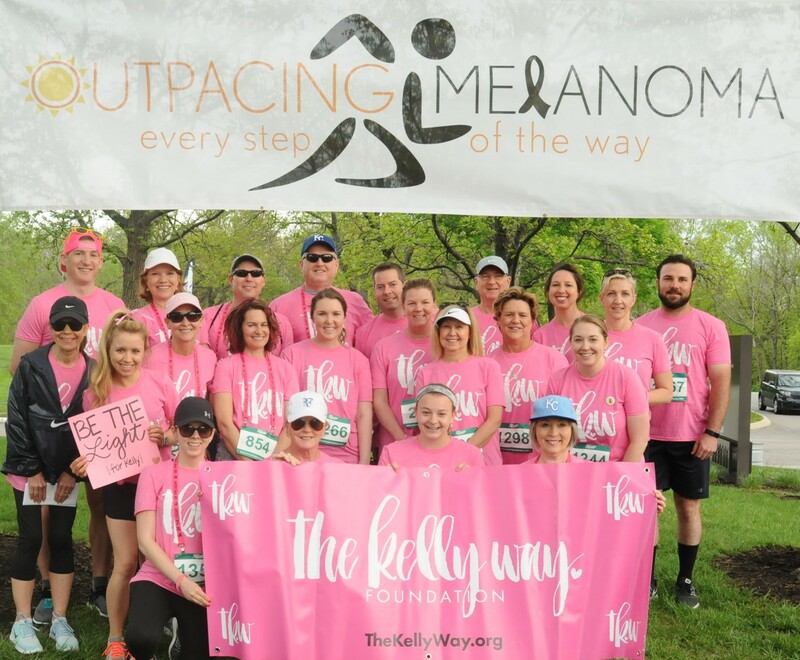 Please encourage your family and friends to support us in the fight against melanoma. 2. Register to run or walk as a part of Team TKW. During the registration process, be sure to choose the “5K team event” and select TKW team. The early bird registration fee totals $29.50.